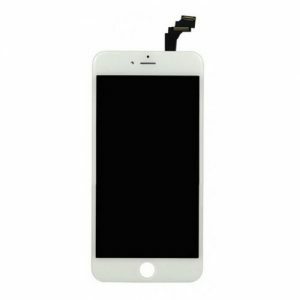 Plan to buy wholesale good price authentic black iPhone 6s Plus lcd screen assembly repair kit ? 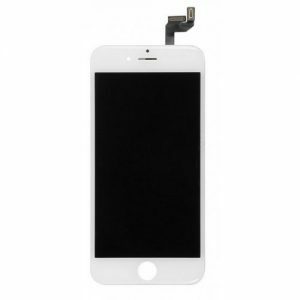 Resun factory offer brand new original black iPhone 6s Plus screen assembly kit for sale, the complete kit comes with 1 pack of LCD display, touch screen, frame but without home button, front camera, they need to be taken away from the broken iPhone 6s Plus screen assembly kit. 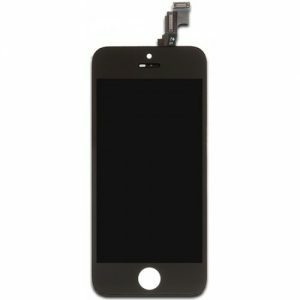 Start to distribute Resun’s great selection of original phone parts today and make great profit . Why take your device in for repairs when you can tackle them yourself? 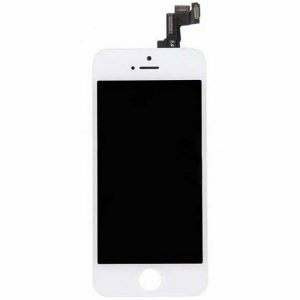 DIY repairs are made easy by Resunphone’s Original black iPhone 6s Plus lcd screen assembly repair kit. 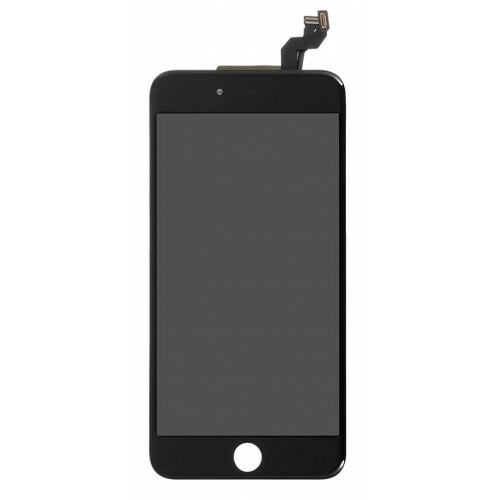 Includes the LCD display, touch screen and black frame with both a home button cutout and front camera hole. Please feel free to contact us for any problems at any time: [email protected] .